Dylan Brady Announces Choker EP, Shares Video”For "Go”Away"
Please go away, I di’n't even let you in. High on the buzz he's garnered off recent SoundCloud releases and collaborations, today Dylan Brady—a St. Louis-based producer and singer who sounds kind of like a more forlorn Travis Scott—is now preparing for the release of a new project, titled Choker. 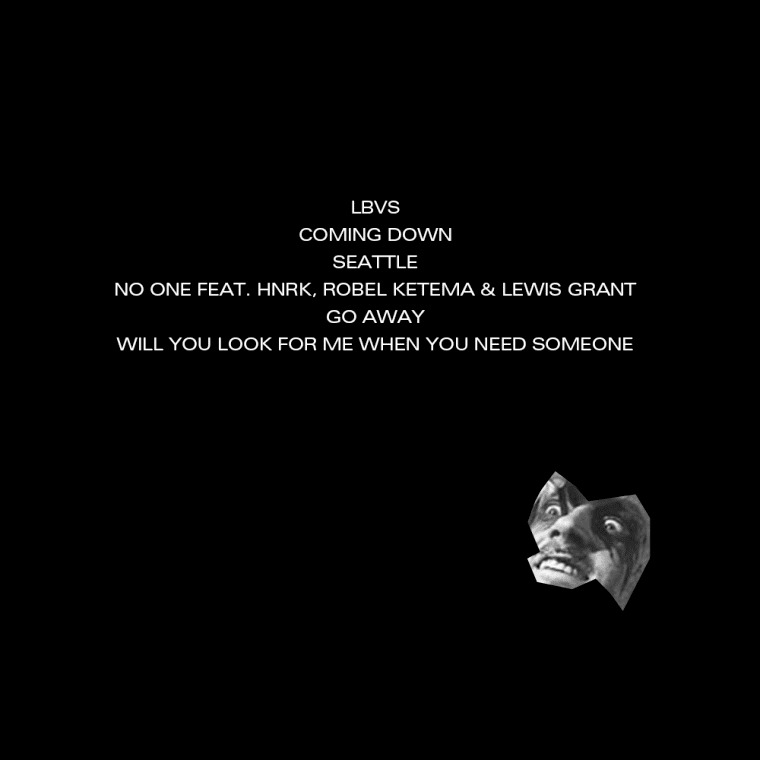 Today, he has shared the cover art and tracklist (below), as well as an intimate video for the project's lead single, "Go Away." 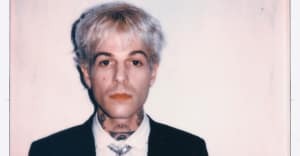 In an email to The FADER, Brady explained that "Go Away" is "about a time when a friend who I loved crossed too many boundaries, and how hard it is to tell someone that they did too much." Accordingly, the video is set in a place where we are often at our most vulnerable: in the shower. Please go away, I didn't even let you in, he sings, letting the water just run down his face. It's awfully intimate, and a little bit haunting; see for yourself above.